My name is Ryan “Rykno” Provencher. I am married (2002) and a father of three girls (Lily ’05, Iris ’08 & Viola ’11). I was born in Texas but moved around my entire life, a military brat. Every 30 months or so my dad would get a new assignemnt and our family would pack up and move. I have lived in Texas, California, Guam, Rota Spain, Tennessee, Rhode Island, Virginia, Massachusetts and currently live in Sweden. It never seemed to be a problem for me to move around, I thought everyone did the same. While living in Guam in 1980 I started swimming for the NCS Seahorses. Shortly after I was even doing Open water races in Saipan with other 8 yr and under kids. Even if swimming was a major focus in my life as with most american kids I also played baseball and soccer, but my mom always thought I was too small for football. In 1989-90 I took my freshmen year in high school off from swimming. I had broken a bone in my hand, as well as injured my back during the summer. Starting my freshmen year of high school I made the varsity soccer team and JV baseball team, but then during my sophomore year I decided to go back to swimming. It was not an easy decision. I had just gone through 3 weeks of tryouts for soccer, made the Varsity team when I saw sign ups for swimming. I swam through the last three years of high school and the first three years in college. Due to my schools interpretation of Title IX, they cut the men’s Swimming & Diving program along with Men’s Tennis and Golf. But after a ten year break from the water I got back into a pool with Masters. The summer of 2007 I did my first OW race as an adult and got hooked. In 2011 I bought my first road bike and in 2012 had my debut in the triathlon world. Over the next two years I challenged myself to longer and harder races. In 2014 I became and Ironman as well as competed in a 300 km bike race, 3 half Ironman races, a 27 km swim as well as several other local races. In 2015 I made the jump to Swimrun with my racing partner Fredrik Björn. Fredrik is also a former swimmer that made his return to the water through Masters and has been swimming OW since 2001. 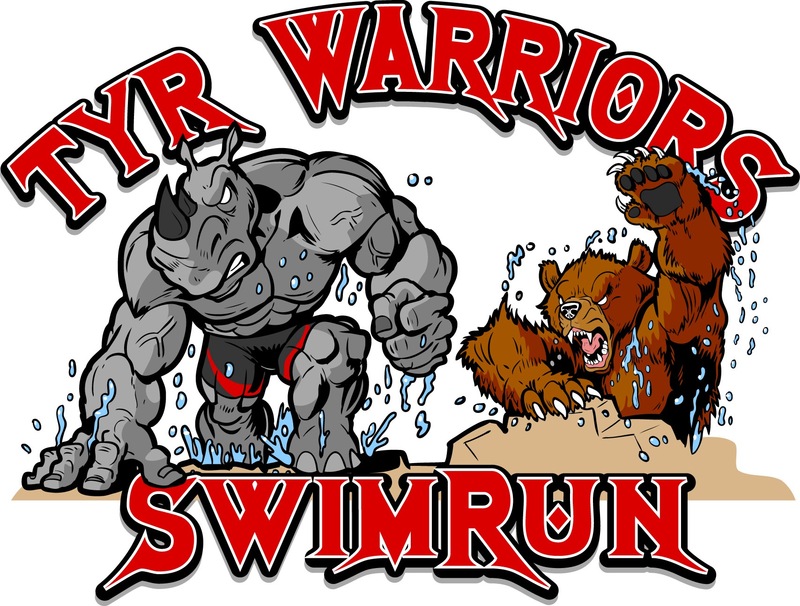 Together we are team TYR Warriors and are registered for the Stockholm Swimrun and Kustjagaren. I also finished my second Ironman race in Kalmar and have decided to take a pause from long distance triathlon events. In 2016 during my third race over three weekends (Kustjagaren, Jönköping 70.3 and Kalmar Swimrun) I suffered a stroke. I was lucky. I received quick medical care and several days later I was let out of the hospital. Just came across your blog. Been cool reading about what you’ve been up to. I can relate to the need for social training and finding racing to be not as fun as training with people. I’ll be working with Erich, “Bear” who we swam with at NU, guiding him at IM Florida this year. I hear there are a number of former Huskies taking up triathlon these days. Funny how you and I are on the way out of it…actually since I haven’t raced since moving to California a few years back I suppose I’m already retired. Good luck with your next three months of training. Yeah it seems like swimmers have an easier time jumping into triathlon. But years of pool and land training make it hard to just go out and bike 3+ hours. Hopefully this year’s Florida race will be full swimming.